Truly impressed with the craftsmanship. Stitching is fine throughout the sweatshirt, and no extra threads were popping out unlike the ones bought from other stores. For the Superman fan like me, this was a great deal for sure. 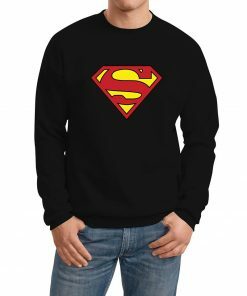 If you are an admirer of Superman and need a quality piece of clothing, we have a Mens Black Long Sleeves Superman Sweatshirt just for you. 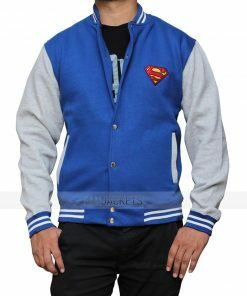 A smooth, inexpensive, amazingly smart way to reveal your affection for Superman while subtly remaining warm and relaxed. The ‘S’ logo on red and yellow can be clearly seen at the front.